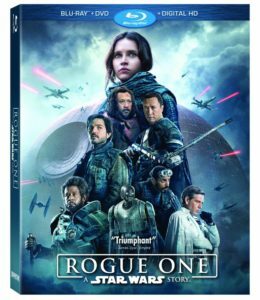 Rogue One: A Star Wars Story Hits April 4th Loaded With Extras - Are You Screening? 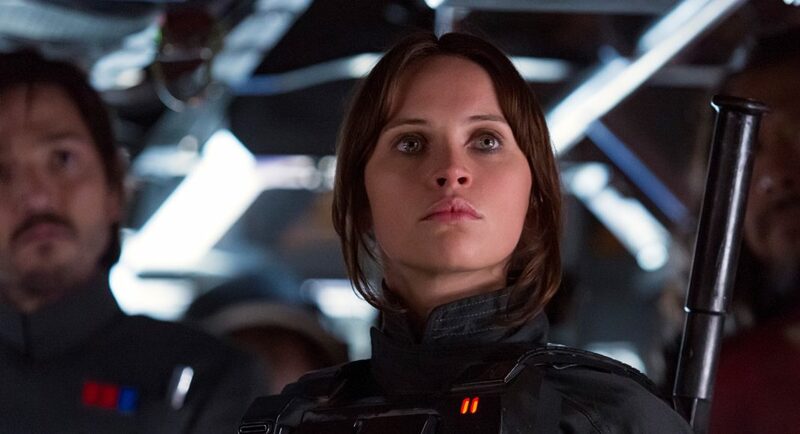 Though there were somewhat mixed reviews, audiences seemed to love the Star Wars franchise’s first spin-off film, and Rogue One: A Star Wars Story certainly helped move momentum going into next December’s release of Star Wars VIII. Coinciding with recent news about the Han Solo film, the release of the home versions of the Felicity Jones vehicle has now hit. As you might expect, the release will be loaded with extras, including some that are really going to make fans happy. Especially interesting are deeper looks at K-2SO, Baze & Chirrut, and The Empire itself. Take a look at all the bonuses below, and check out the new trailer for the release.